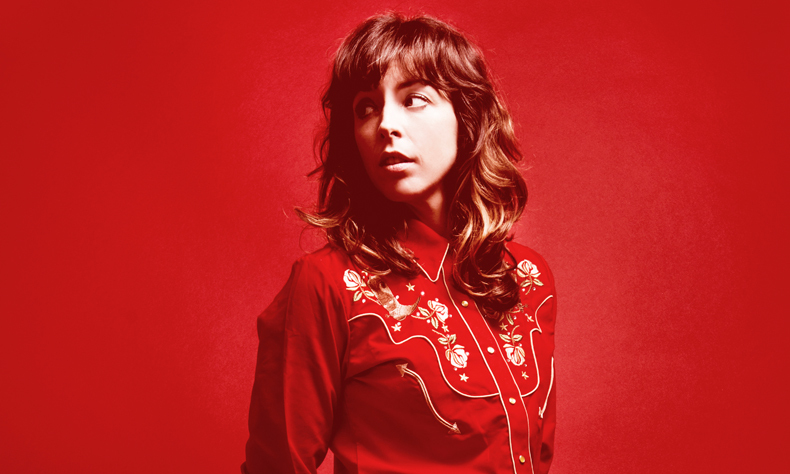 The Edinburgh Comedy Award winner, South Bank Arts Award winner, Chortle Best Show Award winner and star of Radio 4’s award-winning series Bridget Christie Minds The Gap, BRIDGET CHRISTIE headlines November’s mighty night of comedy at Bush Hall. Bridget is joined by the legendary KEVIN ELDON – star of BBC2’s It’s Kevin and seen in absolutely everything good – and the Edinburgh Comedy Award 2014 winner JOHN KEARNS. The Radio 4 star with a string of television appearances and rave reviews to his name, NISH KUMAR, hosts the night.